This Christmas consider supporting the arts and small business by buying gifts from a local Artist! *Locally (or regionally) made…helps the local economy. *Handcrafted…has been touched by the designer’s hand. *An expression with meaning…an individual’s vision and ideas. *Found at many different places… in art centers, studios, galleries, on-line websites, and arts & craft showsales. Some Artists’ work to check-out on-line! 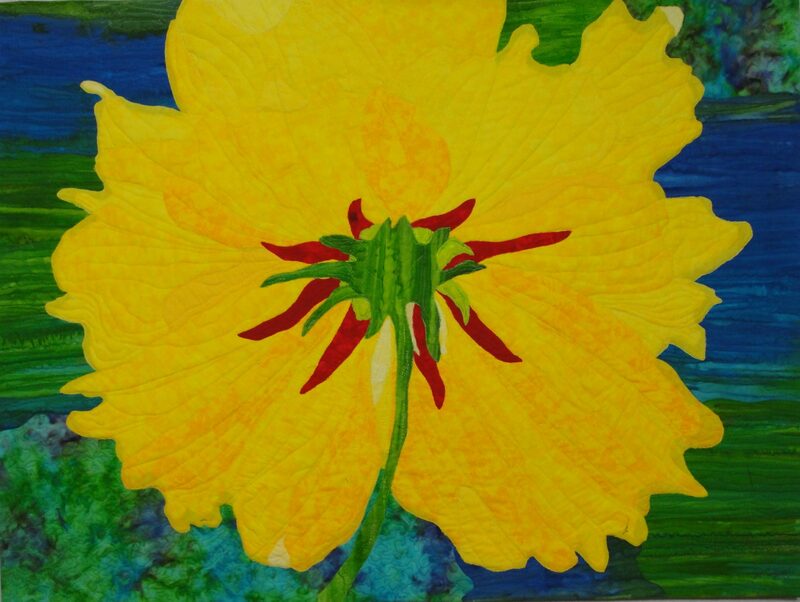 *Studio Art Quilts Association…Art quilts by professional quilters and members of the association. * Flame Glow Studio, Laura Leva, artist… Unique one-of-a-kind necklace designs made of brightly colored glass stones, sea glass, and iridescent beads. *On my Right sidebar are several Artists Webrings you might like to explore. *If you are an artists, feel free to leave your link below in the Comments!